Ordering is completely free. After your request, we will start with the construction. During the building process, pictures of will be sent to you in different stages. You can cancel your order anytime at any stage you want. There is absolutely no payment until the model is ready for delivery. There are several ways for delivering but as we always suggest only personally pickup, we will support you by the flight to our workshop. For this category we will pay the half of your two-way flight tickets from out-land and completely your two-way flight tickets in-land to our workshop. All ships are the result of thousands of hours of precise work and great care. In designing all ships, the best materials were used and paid for with full details of the actual sample. It takes months to complete such a work, but in the end, a masterpiece is in hand. 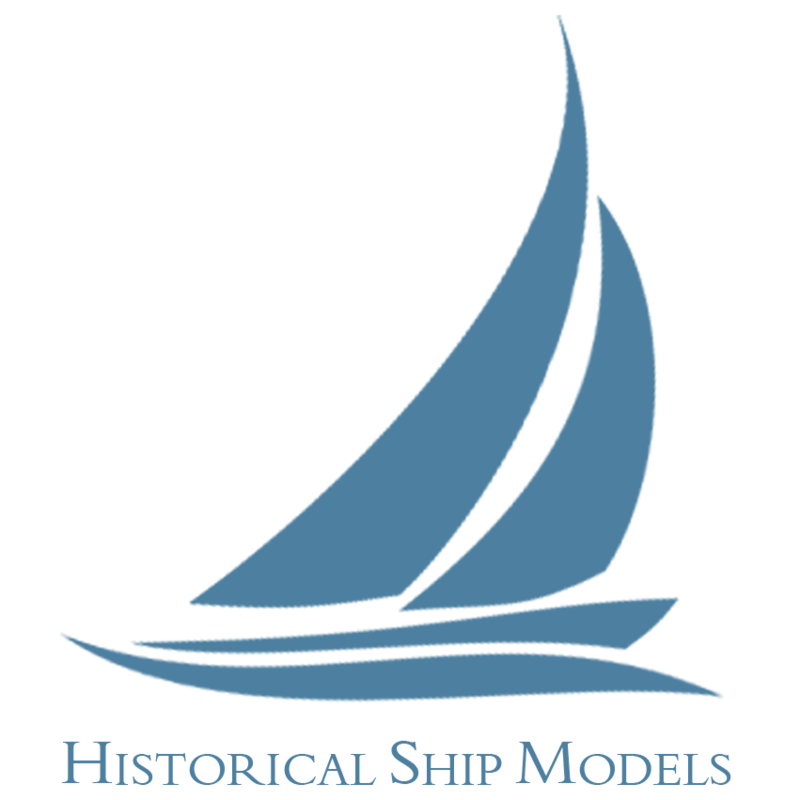 BlueArt Workshop plans to produce only historic and famous wooden ships in high quality. They have not only particular attractiveness, but also many historical epics behind their past. In gallery you can find the fascinating adventures of each one.